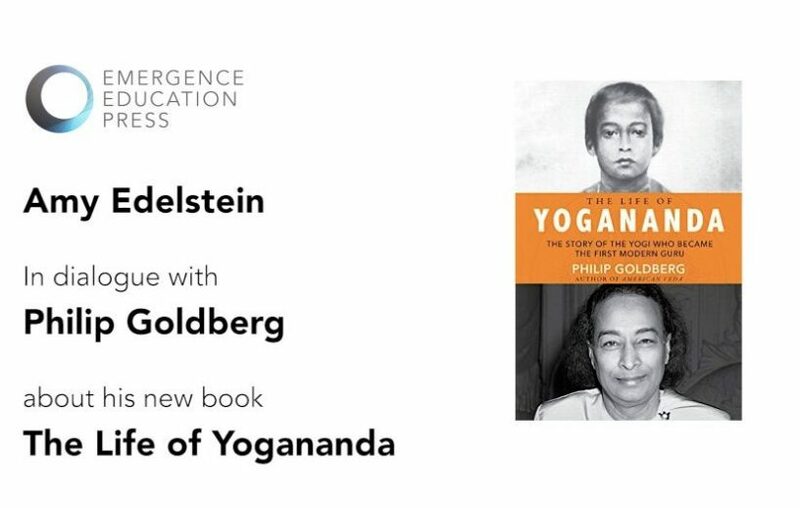 Philip Goldberg’s authoritative biography of Yogananda – the first ever – was published on April 24, 2018. The Los Angeles Times named Paramahansa Yogananda “the 20th century’s first superstar guru” and today, nearly a century after he arrived in the United States, he’s undisputedly still the best known and most beloved of all the Indian spiritual teachers who have come to the West. Much of Yogananda’s celebrated memoir and guide to seekers, Autobiography of a Yogi, is devoted to tales about other people. 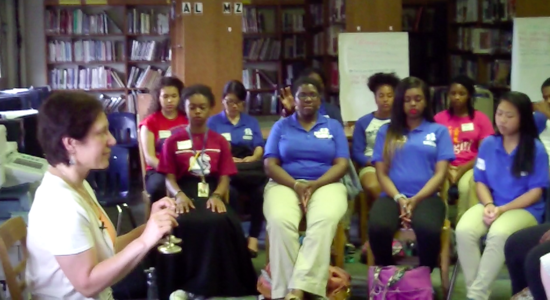 It largely overlooks the three decades he spent living, working, and teaching in America. Huge chunks of his life, including challenges, controversies, and crises; triumphs, relationships, and formative experiences, up until now have remained unknown to even his closest devotees. In this captivating and important biography, Goldberg fills in the gaps. He takes us on Yogananda’s journey and we get a rare vantage point on the yogi’s inner world, time with his students, interactions with world affairs, and influence on the East-meets-West pollination, spanning six decades, two hemispheres, two world wars, and unprecedented social changes. The book is a can’t-put-it-down read. It is objective and thoroughly researched, and an insightful and personal account of Yogananda’s remarkable life in all its detail, nuance, and complex humanity. Phil’s own deep spiritual practice and wisdom, his even-handed respect for tradition and critical thinking make this book a rare contribution to the contemporary canon of spiritual biographies. 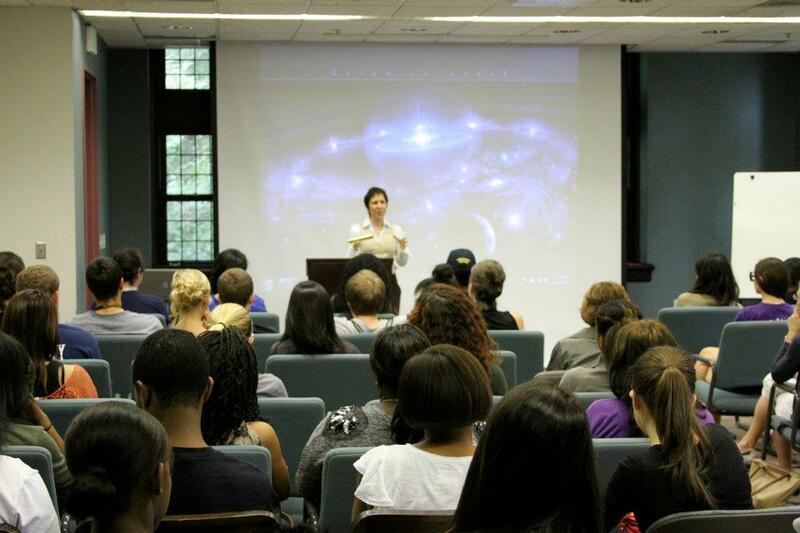 I always love to talk about the spiritual quest with Phil. His insight, experience, and innocence is delightful especially given how much he knows and how many decades he has delved into these matters. 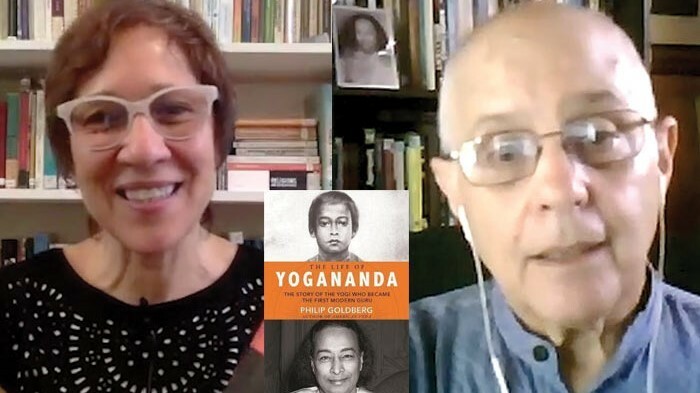 In this interview about Phil’s new book, I make the effort to draw out the reasons why he took on such a significant and potential volatile project, what he learned on his journey, and how he feels now about the great Swami Yogananda after spending years immersed in the historical artifacts of this renown yogi’s illustrious life. Enjoy! Watch here or click above. Get your copy of The Life of Yogananda by Philip Goldberg on Amazon or where ever fine books are sold.